In an ideal world, being at work should be as comfortable as being at home. At Nordon, commercial interior design has been a family business for multiple generations. Starting with Norbert Gaerthofner in 1957, being passed onto Jim Gaerthofner, and currently being managed by third-generation, Andy Gaerthofner. Our employees pride themselves on the values that translate from home to work. Our number one business goal is fostering a family atmosphere. Loyalty is another term that is perfectly exemplified by our long-standing relationship with one of the largest furniture manufacturers in the world with Haworth. 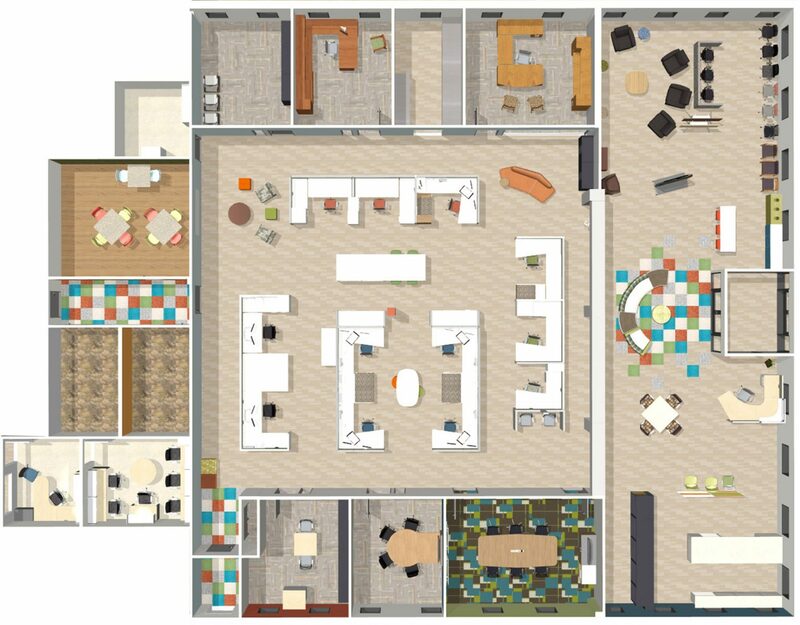 With 50-plus years, the Nordon brand has been working side-by-side with Haworth in providing state-of-the-art office renovations that breathe life back into the workplace. From start to finish, our investment in the business client, is their investment into a healthy work environment.